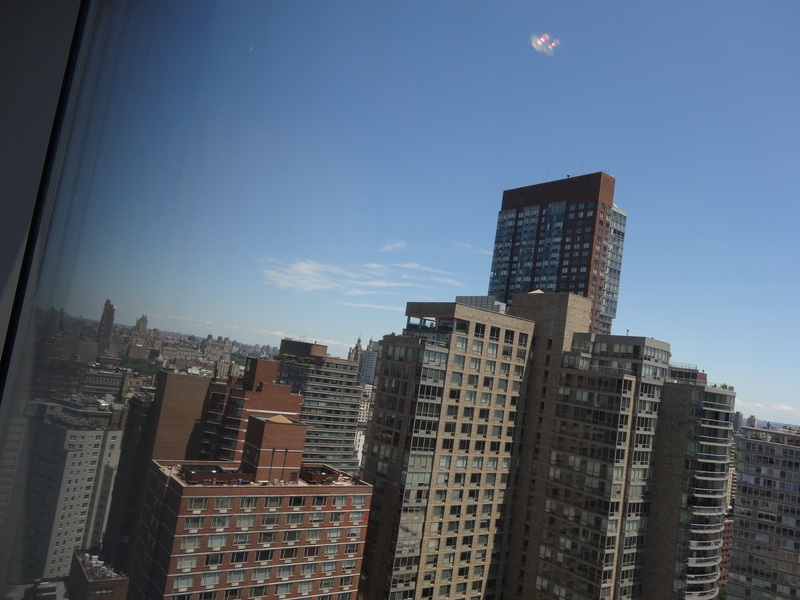 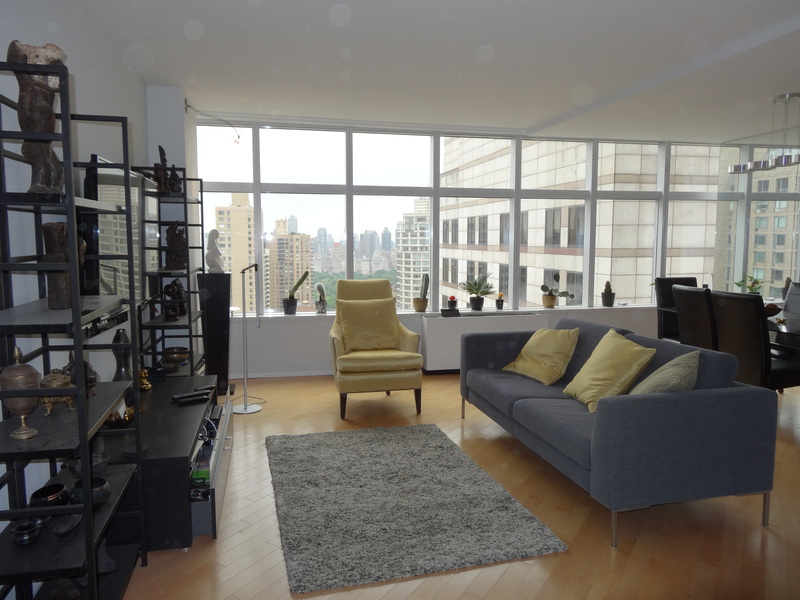 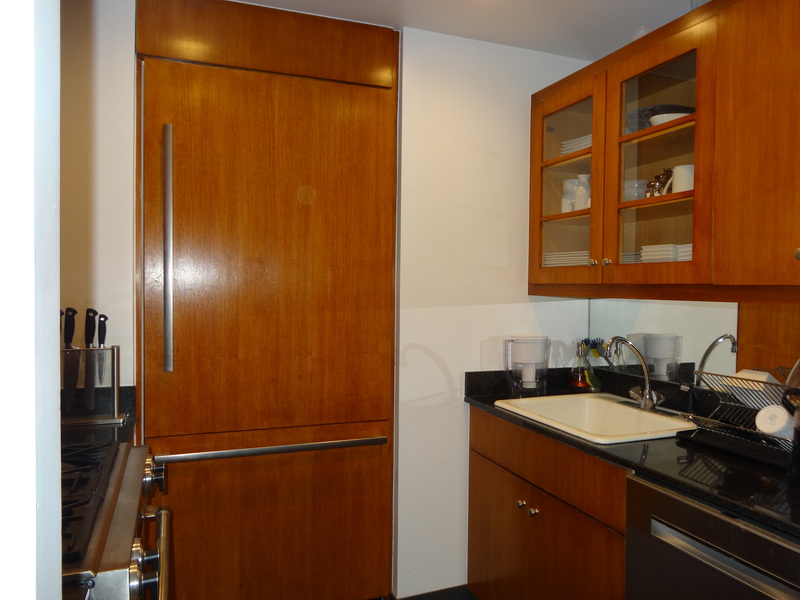 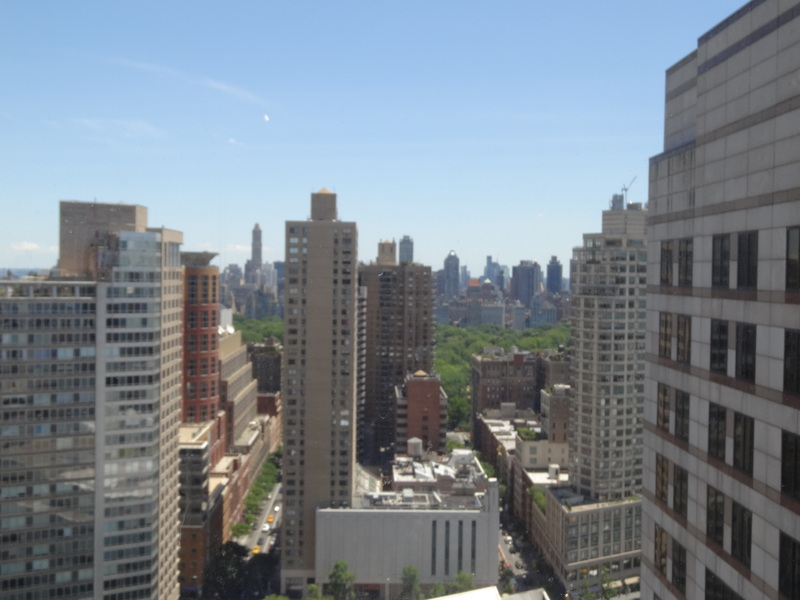 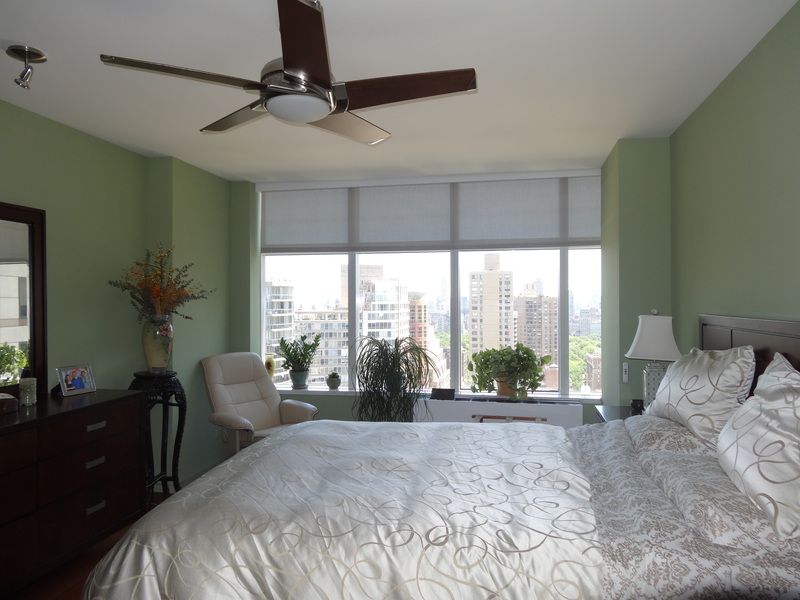 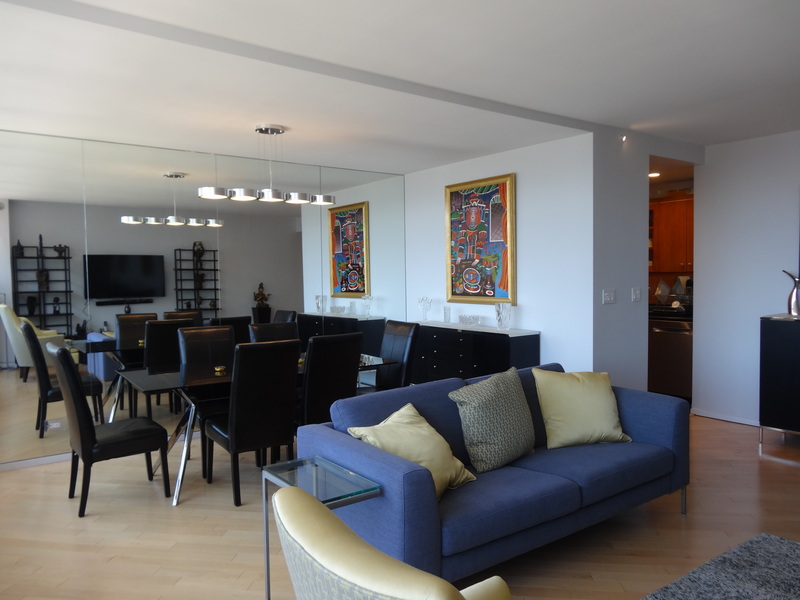 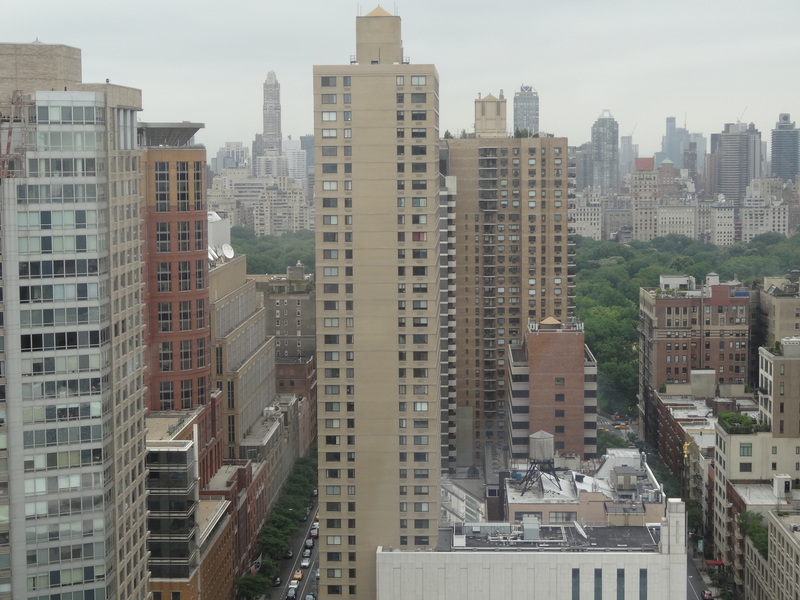 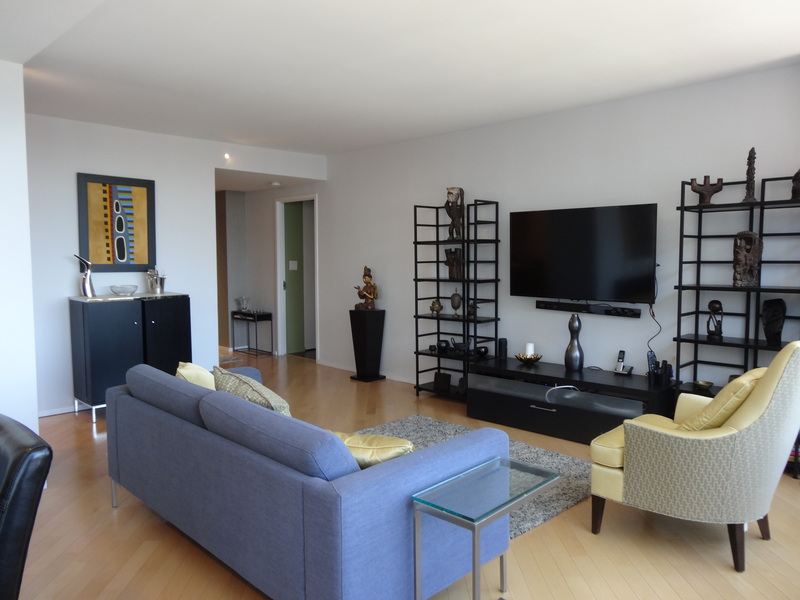 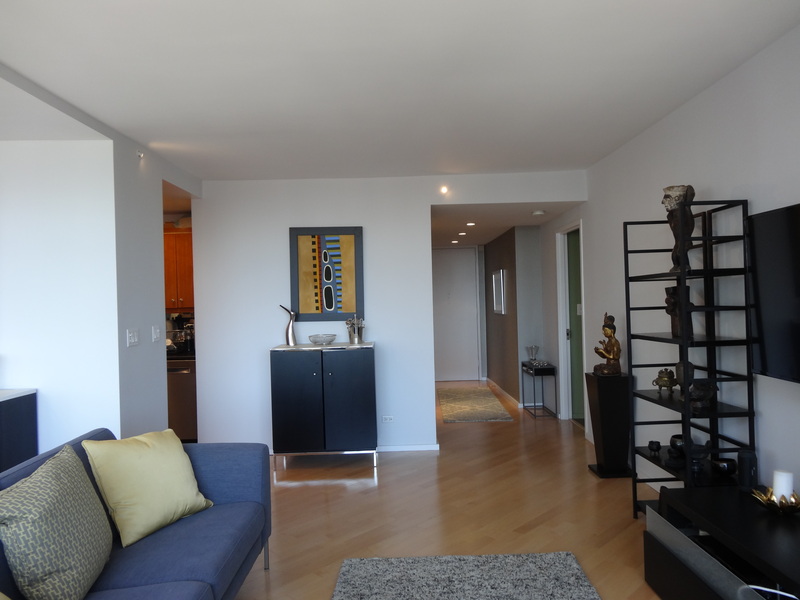 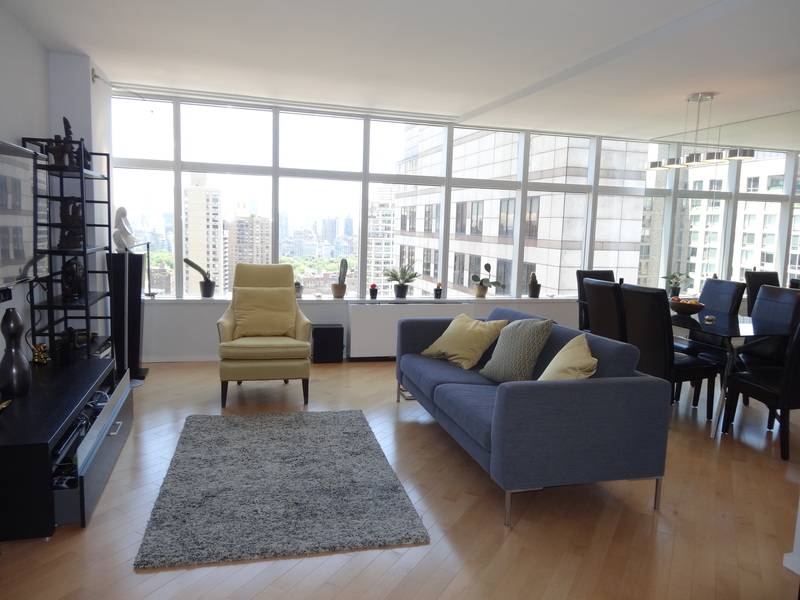 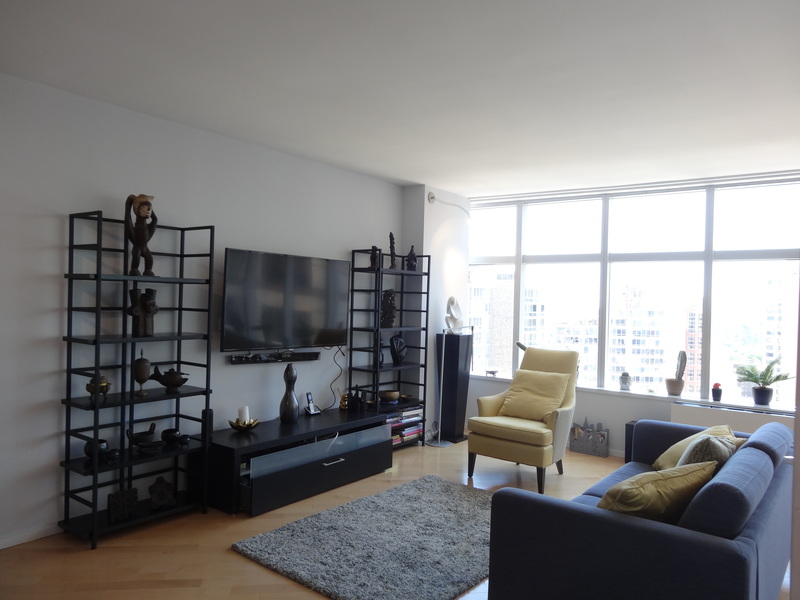 High above Lincoln Center in the Upper West Side sits this spacious Home, one bedroom, one and a half bath condominium. 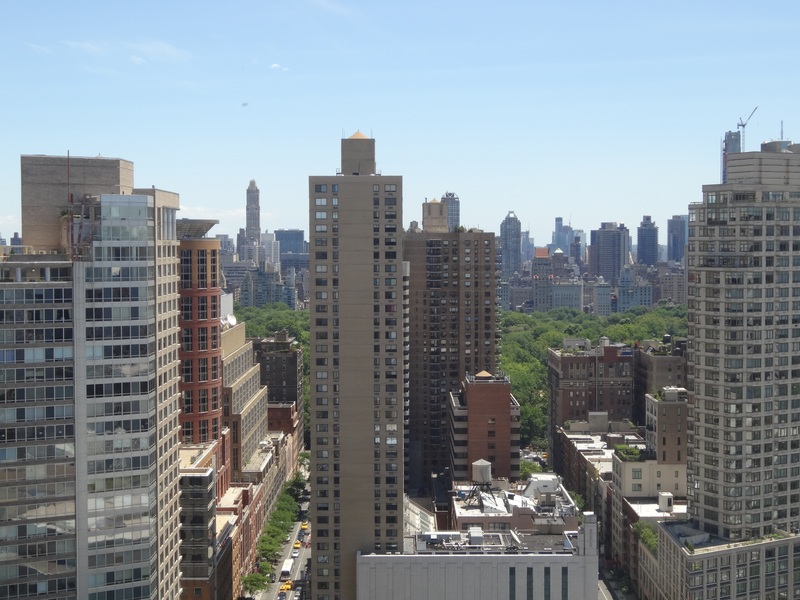 The home features new over sized Eastern facing windows which let in an immense amount of light throughout the day and offer breathtaking open city views stretching to Central Park and beyond. 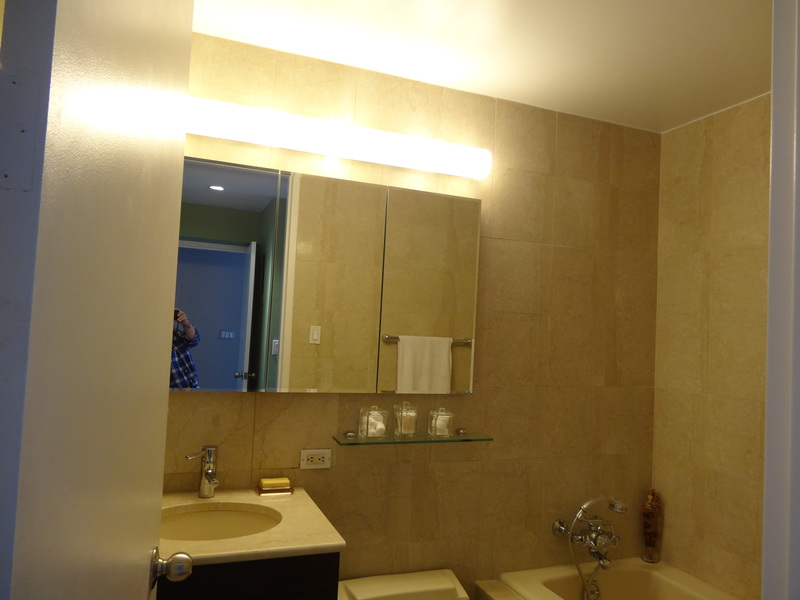 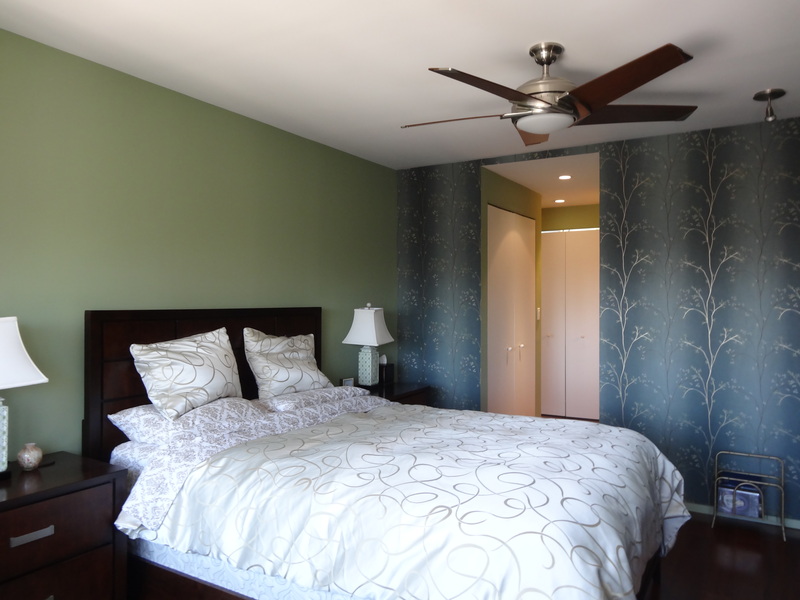 Highlights of the home include, hardwood floors, new air conditioning units, a washer dryer, as well as powder room. 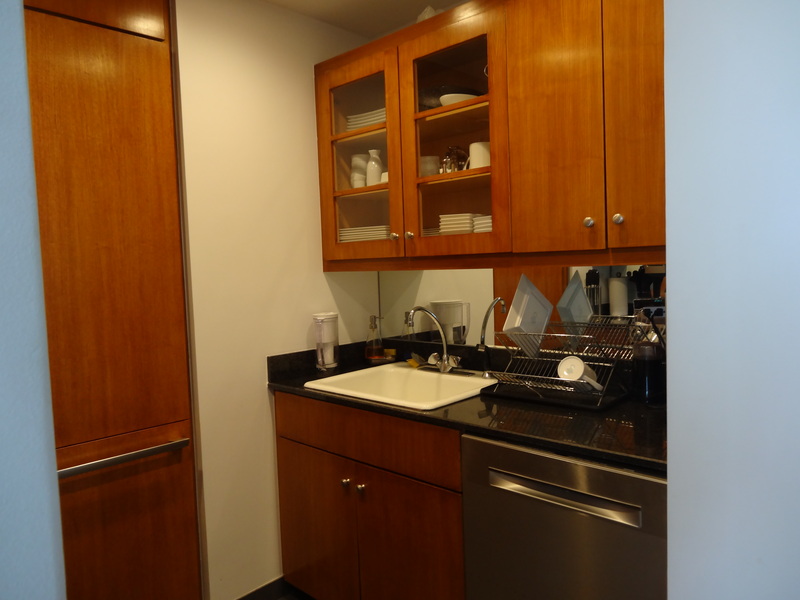 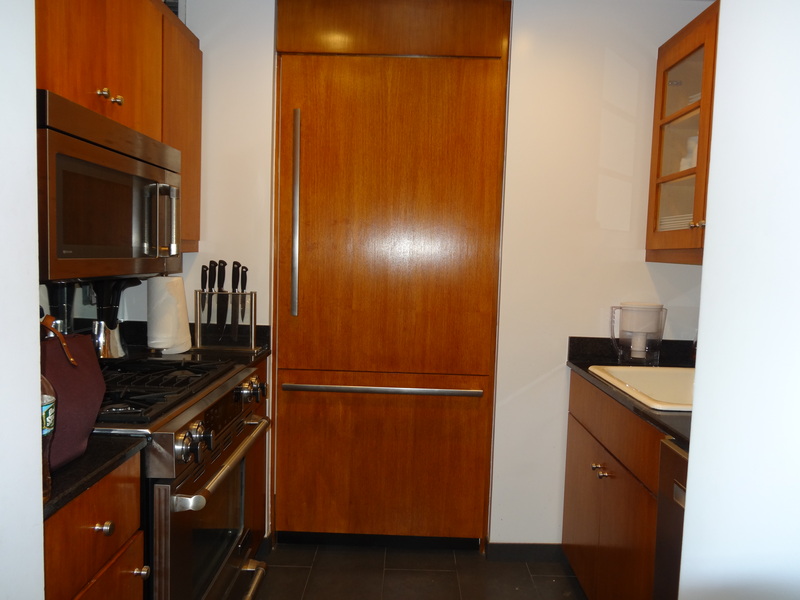 The kitchen boasts a sub-zero refrigerator, new oven, and includes outstanding touches such as the granite counter-tops. 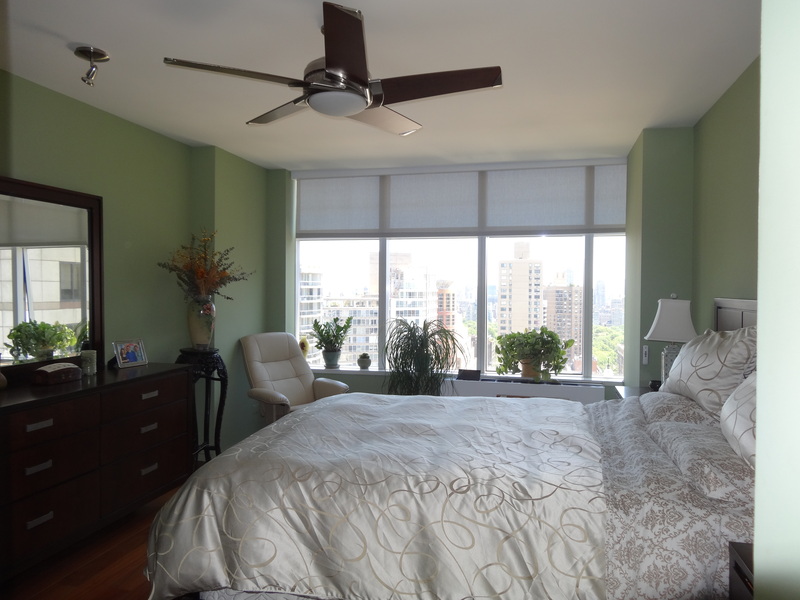 The spacious master bedroom with a queen size bed features an in-suite marble bathroom with separate shower and bathtub, new custom California closets, and the same open city views. 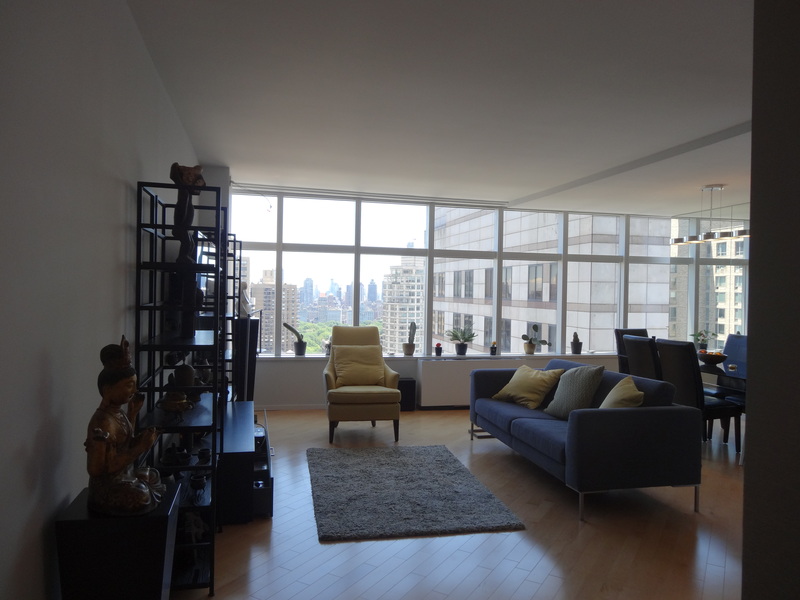 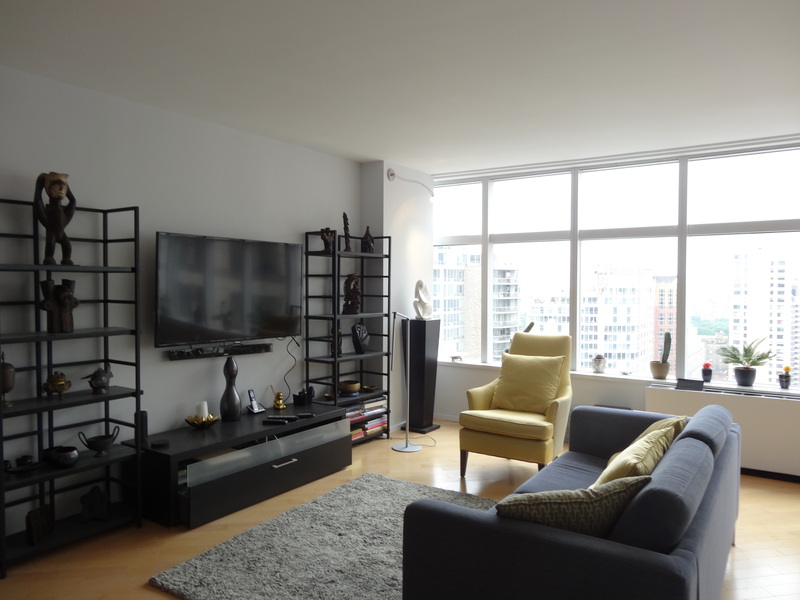 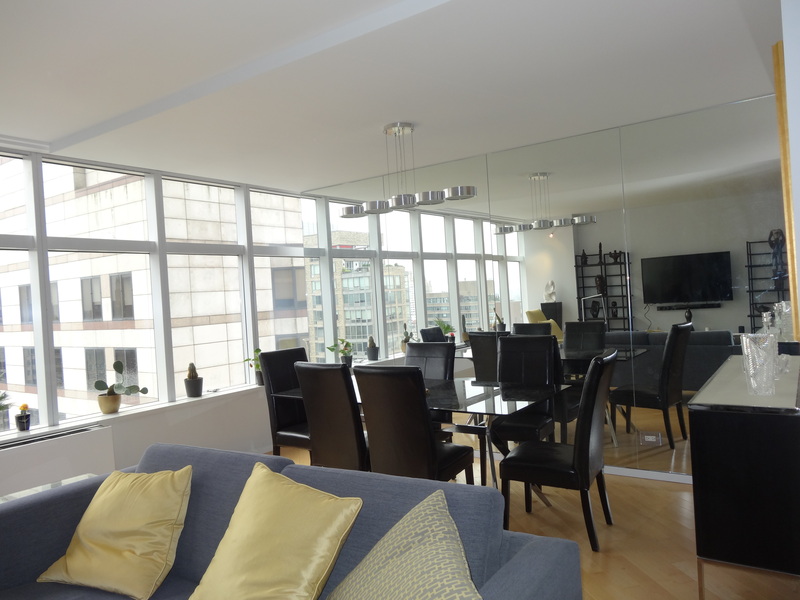 Three Lincoln Center is a luxury full service condominium rising high above the Lincoln Center community. 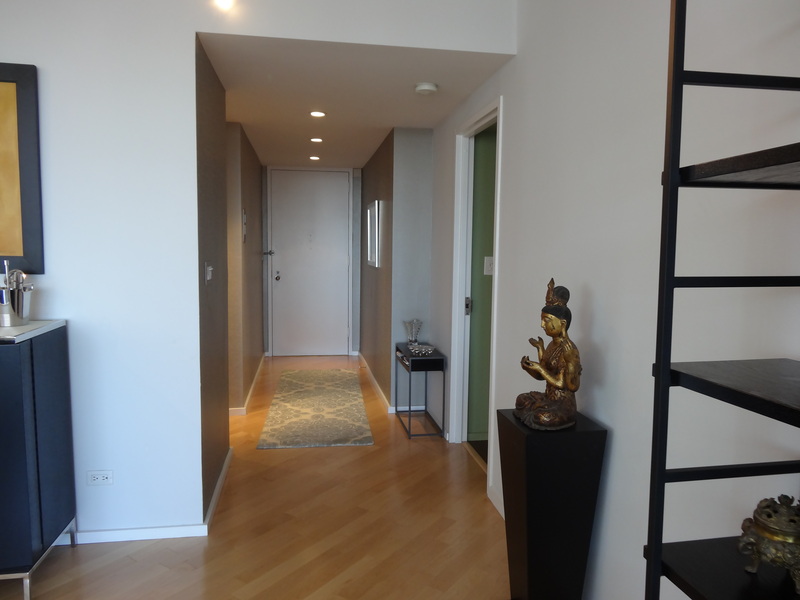 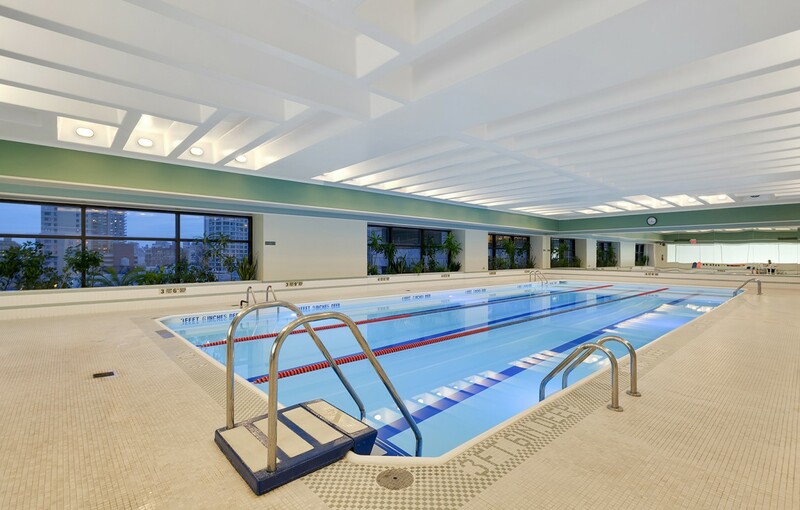 Residents enjoy a full service building which includes, concierge, 24 hour doorman, and a fully equipped gym with pool, sauna, steam bath, and conference/Party room. 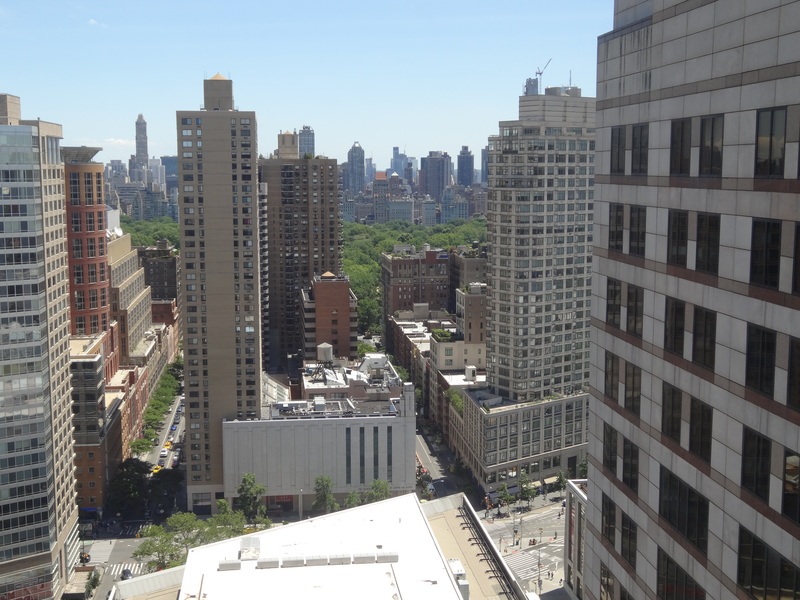 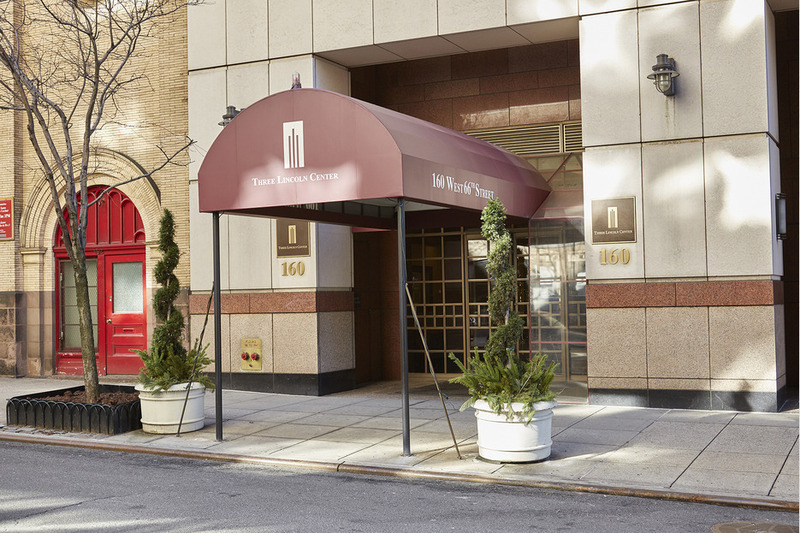 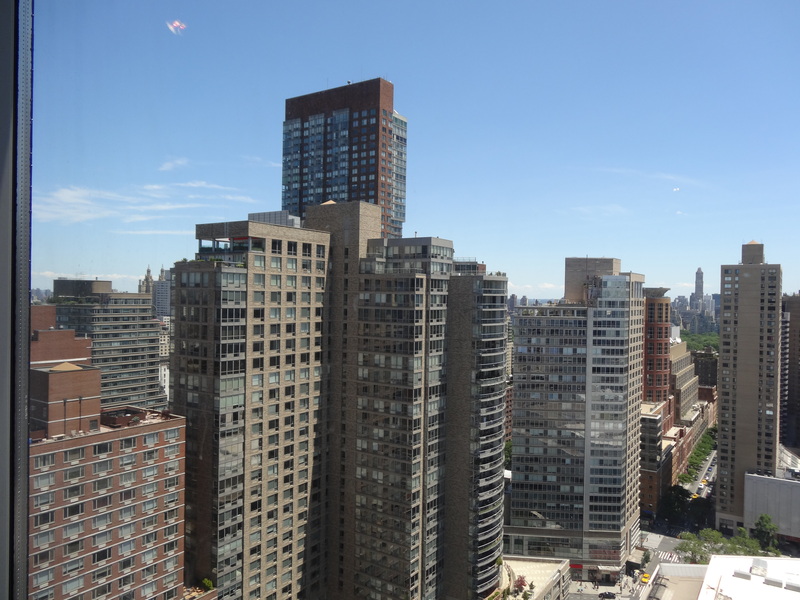 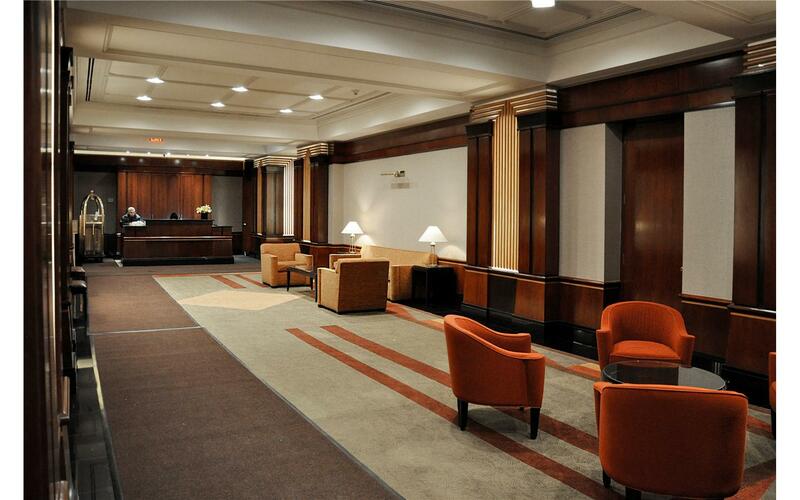 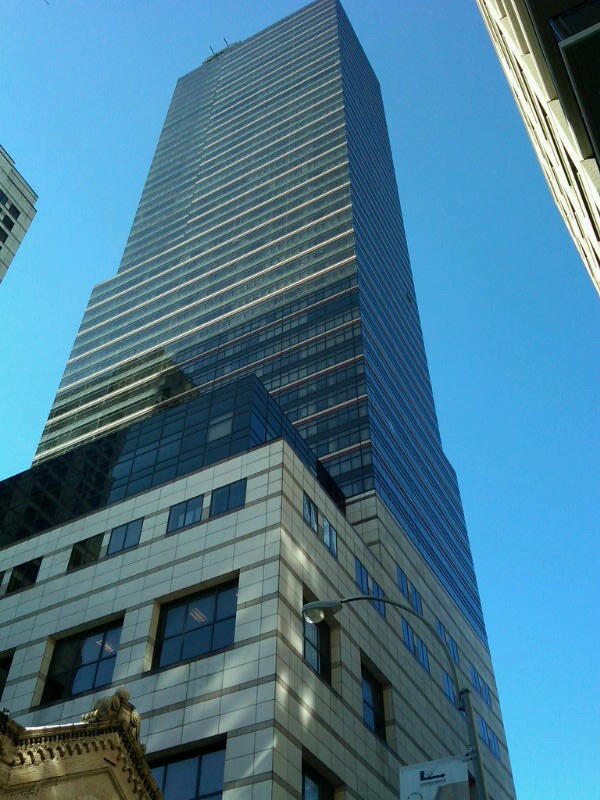 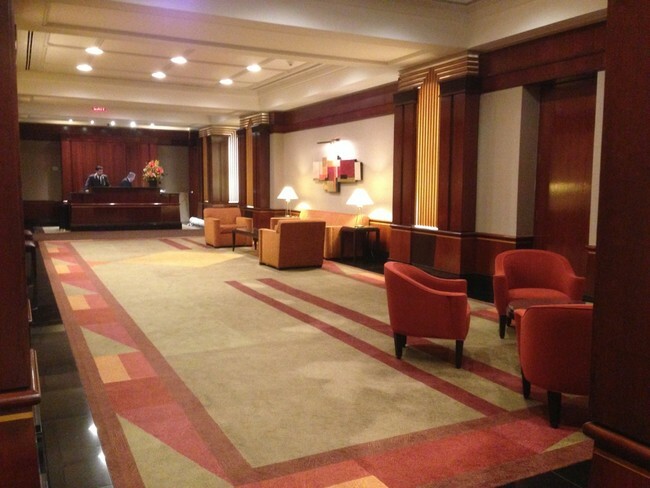 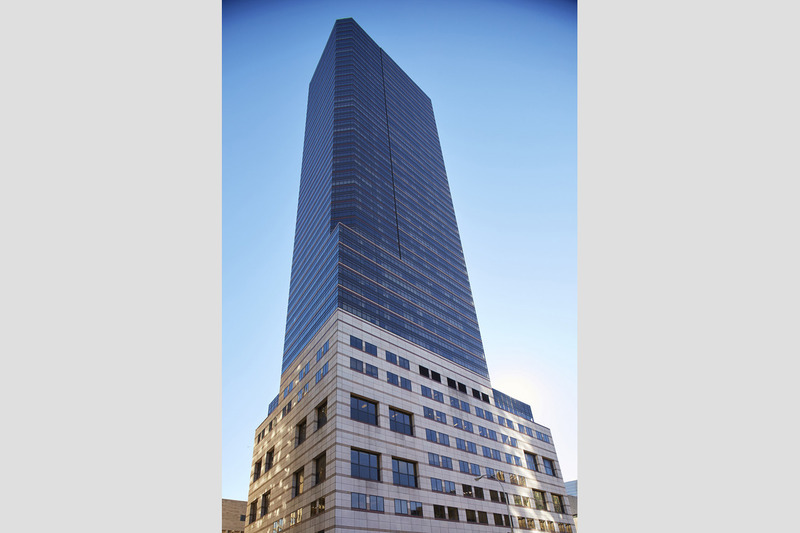 Located in the center of the Lincoln Square neighborhood, the building is in close proximity Central Park, Columbus Circle, Time Warner, the New York City Ballet, the Metropolitan Opera, New York Philharmonic, the famed Lincoln Center Fountain, as well as numerous restaurants and shopping opportunities, and much more.